Looking for confirmation apparel? Check out Ivy Robes. 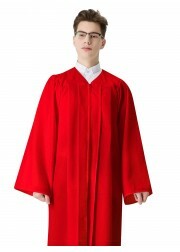 Ivy Robes can provide you with the perfect confirmation gowns at the lowest prices. Our confirmation robes are both affordable and trendy. 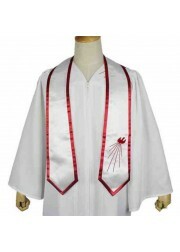 All of our confirmation robes and confirmation stoles are stocked products, available for quick and easy shipping. We offer different sizes and color choices. 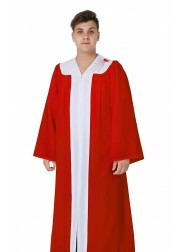 Economy confirmation gowns come in white and red. 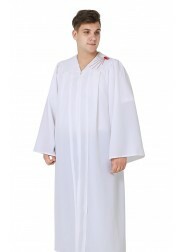 They are the most traditional confirmation robes with classic designs. 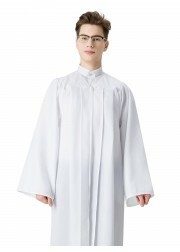 Pastoral confirmation robes are featured with dove embroidery on the yoke, which makes these robes more elegant. 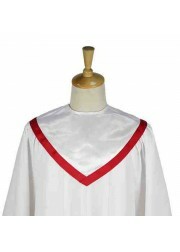 Remembrance confirmation robe are special for their holy red color and embroidered dove. 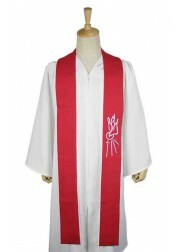 In addition, we have 3 kinds of confirmation stoles available. We offer the v-style, along with tow traditional style choices. 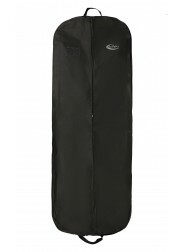 All of them are aimed to give you that elegant appearance you desire.We also provide robes for juniors. Don’t hesitate! Order today! If you have any questions, please feel free to contact us: [email protected]; Tel: 801 893 1889. We will reply you in 24 hours!